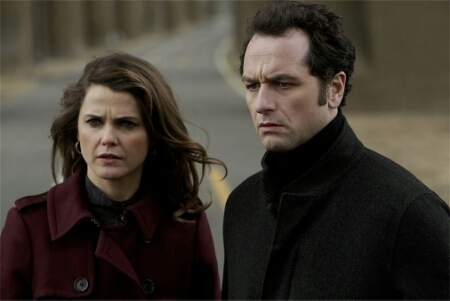 ITV has announced that it will not be airing the third season of US spy drama The Americans. Set in the 80’s Cold War, the US import – which airs on FX in the US – stars Keri Russell and Matthew Rhys as Soviet KGB spies posing as a married American couple with their unsuspecting children. Noel Emmerich stars as their FBI agent neighbour. Although a popular choice with critics and a cult following, the series did not attract enough viewers to ITV when it aired in the Saturday night slot. By the end of the second season the ratings had dropped below a million viewers, therefore, ITV have said they cannot justify acquiring the third season. FX will continue to air The Americans in the US, with the third, 15-episode season premiering 28th January.